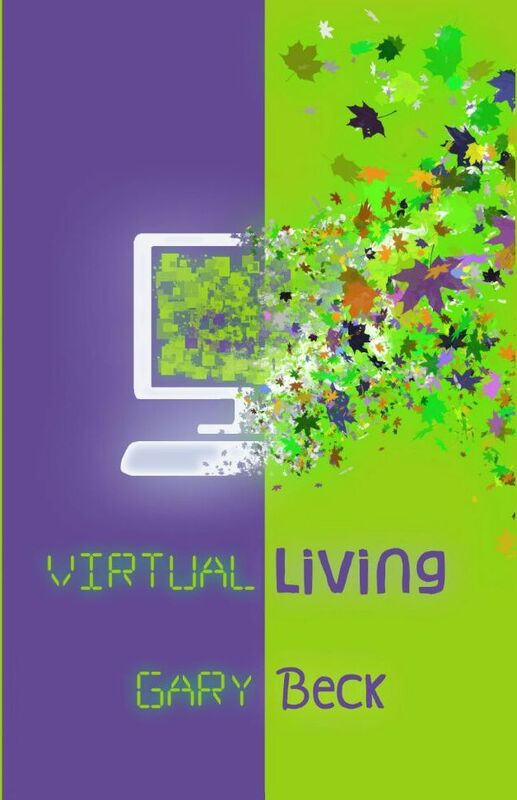 Gary Beck’s new collection Virtual Living is a revealing glimpse at how our relationship with the world around us is an ever-evolving experience. Focusing on how humans relate to the world via artificial means, as well as through self-imposed affected mechanisms, Beck looks at the concept of living virtually from all angles and tells his story with just enough abstractness to move readers to choose how they want to inhabit their own worlds. A peek into humanity in ways most of us forget to see, these poems will shift any reader’s perspective of how they relate to others, technology, and the world.